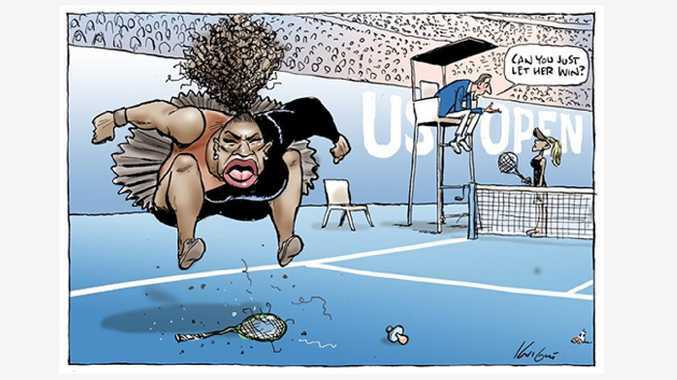 THE Herald Sun has backed Mark Knight's cartoon showing Serena Williams throwing a tantrum during the final of the US Open. 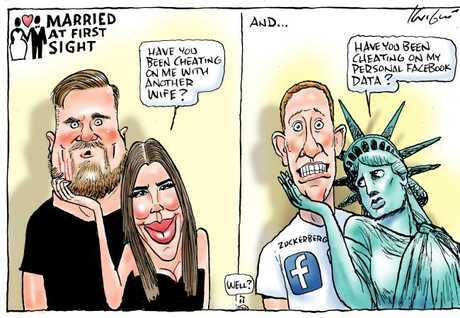 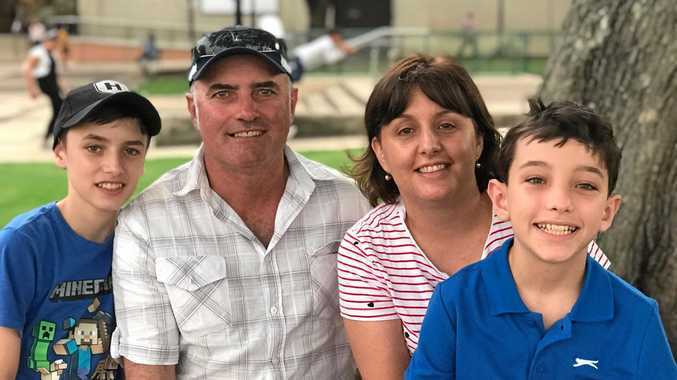 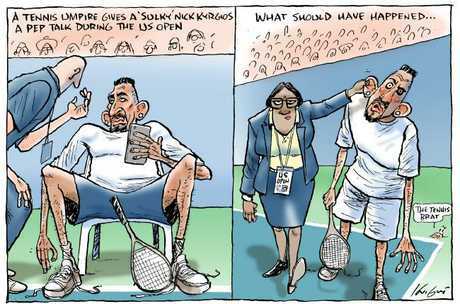 In response to criticism from US media and on social media channels, Herald Sun editor Damon Johnston said: "A champion tennis player had a mega tantrum on the world stage, and Mark's cartoon depicted that. 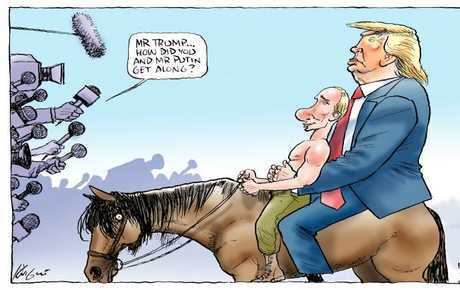 "I drew this cartoon Sunday night after seeing the US Open final, and seeing the world's best tennis player have a tantrum and thought that was interesting," Knight said.